Experience the Honkamp Krueger difference with proactive and comprehensive accounting from your HK CPA. Accurate and timely financial record keeping is key to business success and we are here to ensure all of your needs are met. Keeping accurate and timely financial records is key to your business’ success. 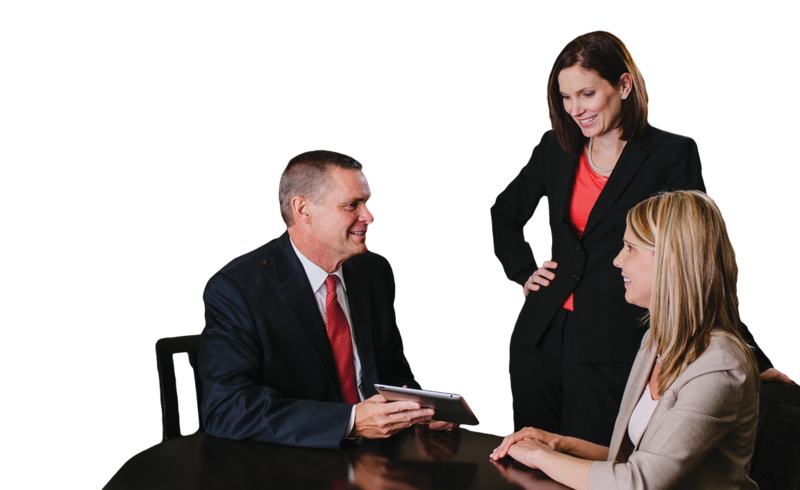 From start-ups to Fortune 500 businesses, Honkamp Krueger can help with your comprehensive accounting needs. So you can make informed business decisions, our HK CPAs will be proactive in their work for you. Financial statements present your balance sheet and income and cash-flow statements giving you a snapshot of your company’s financial position during this time period. Your HK CPA will walk you through the information on your financial statement so you understand what it means and how you can use it. You will consistently receive your financial information in a timely, accurate manner helping you make better business decisions. You will have no tax surprises at the end of the year because we will help you with tax planning throughout the entire year. You will be doing business with a firm that has depth of knowledge, experience and the resources to handle all of your financial needs. Your time and the time of your staff can be freed up and reallocated to other projects. With our second set of eyes on your books, we can see where you can improve and make recommendations. You can turn to us to work with third parties, such as bankers, for any financial needs you may have. The risk of internal fraud or embezzlement may be reduced with an outside firm handling your finances.